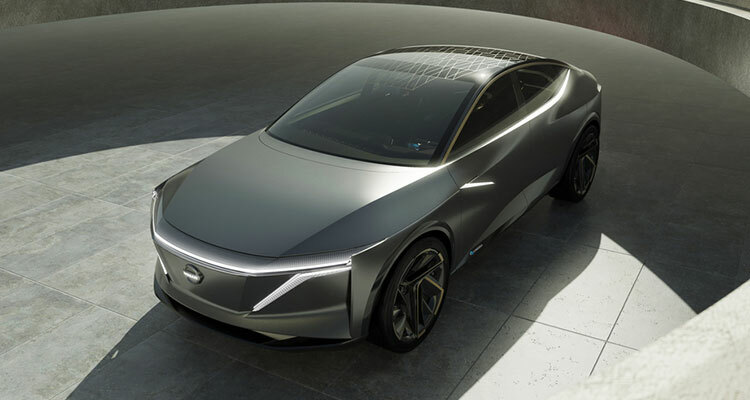 An exciting new electric vehicle (EV) concept will be presented to the eager crowds of the 2019 North American International Auto Show this month in the form of the new Nissan IMs EV Sports Sedan. 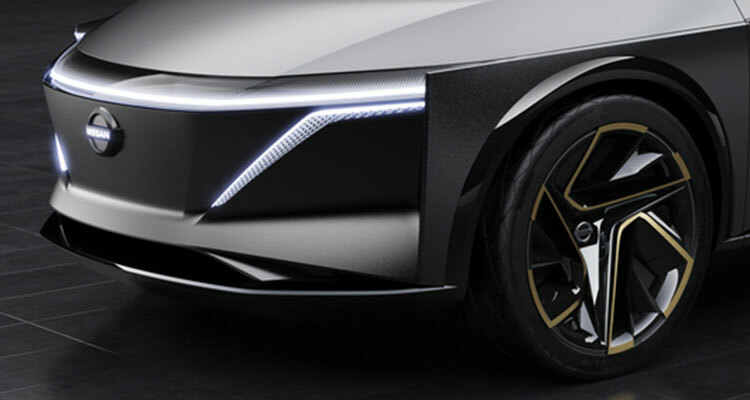 Nissan has announced it will be releasing seven new EVs by 2022, but the EV Sports Sedan is unique in the fact it will become the world’s first pure electric all-wheel drive concept vehicle with full autonomous drive capability. Embodying Nissan’s Intelligent Mobility philosophy, the EV Sports Sedan follows the three pillars of the marque’s design ethos – Intelligent Driving, Intelligent Power and Intelligent Integration. 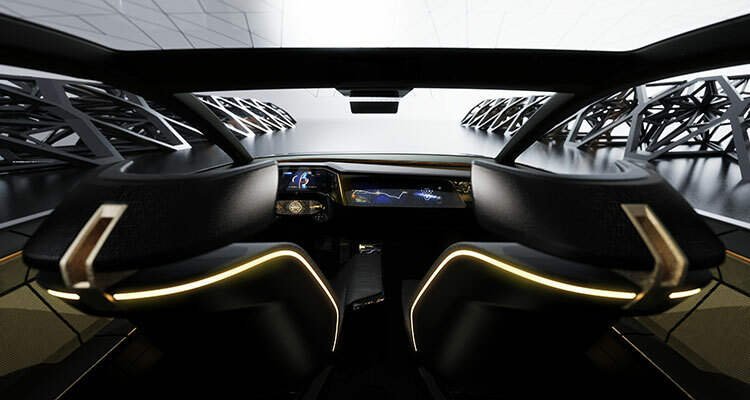 As a result, the new model features a slim, polished aesthetic in keeping with the manufacturer’s vision for the future of motoring, while integrating the latest technologies to create a functional and forward-thinking concept. In terms of performance, the vehicle’s dual, front and rear, motors will generate 483bhp and 590 lb-ft of torque, while its 115-kWh battery will provide an estimated range of 380 miles from a single charge. Meanwhile, a feature that truly makes the EV Sports Sedan stand out from the crowd is the introduction of Nissan’s new ‘Premier Seat’ design. It makes use of a 2+1+2 adjustable seating plan, with a single, oversized seat situated in the centre of the rear space that can be adopted for a single passenger when the two smaller rear seats are folded away. 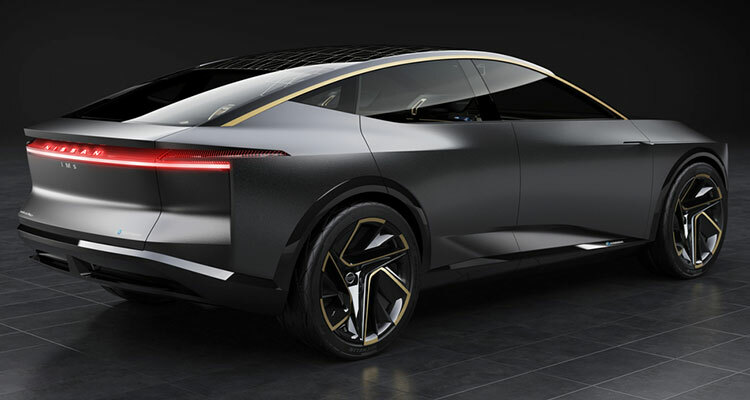 Denis Le Vot, senior vice president and chairman of the management committee at Nissan North America, commented: “This bold Nissan IMs concept represents the birth of an entirely new segment of vehicle – an elevated, electrified sports sedan. 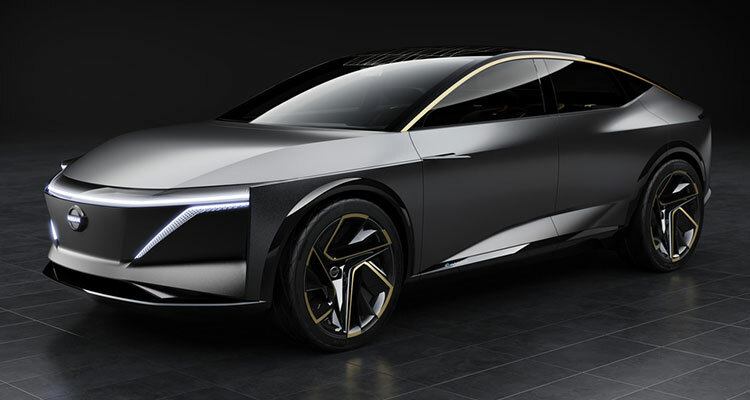 What do you think of the new EV Sports Sedan concept? Let us know down in the comments.